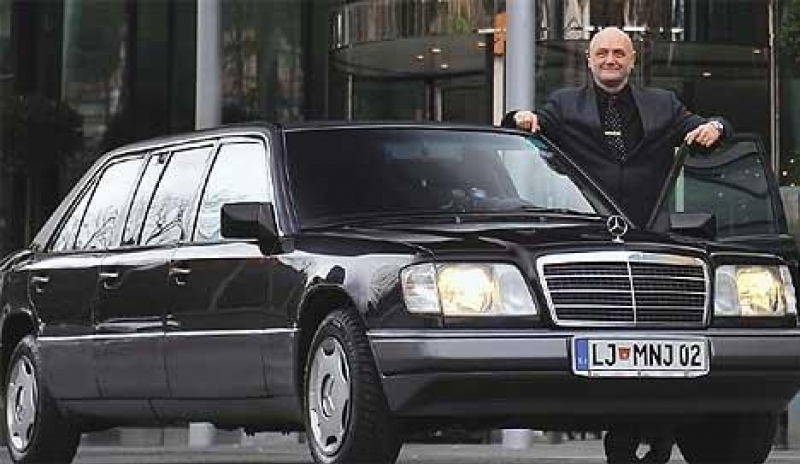 AERODROMSKI TRANSFER LIMO & TAKSI, MARKO NOWOTNY S.P., LJUBLJANA: provides a wide range of transportation aroud Slovenia and abroad. With many several different types of vehicles at your disposal, MNJ Transfer will take you to anywhere as long as it is pre-booked! You can book a transfer from a terminal (airport, bus, railway or ship) to a large number of destinations in Slovenia and abroad, and vice versa. There are several different types of vehicles at your disposal - a car, a van, mini-bus and a limo so You can choose the one that fits Your needs, by bargain price.